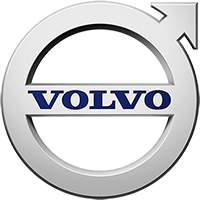 Back in the mid-1970s, Matthews Quarries bought its first Volvo machines and immediately saw a 50% reduction in fuel consumption versus previous machines. 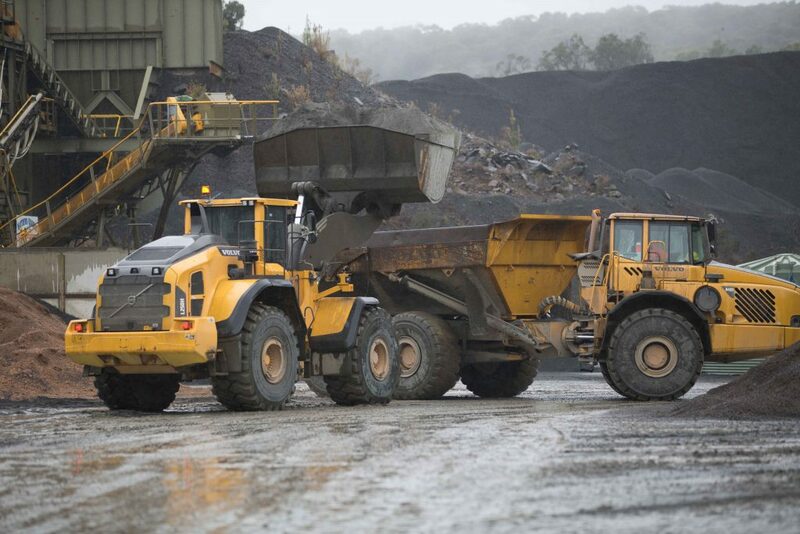 Since then, Volvo machines have continued to help Matthews Quarries develop its position as one of the leading aggregates suppliers in the Australian state of Victoria. 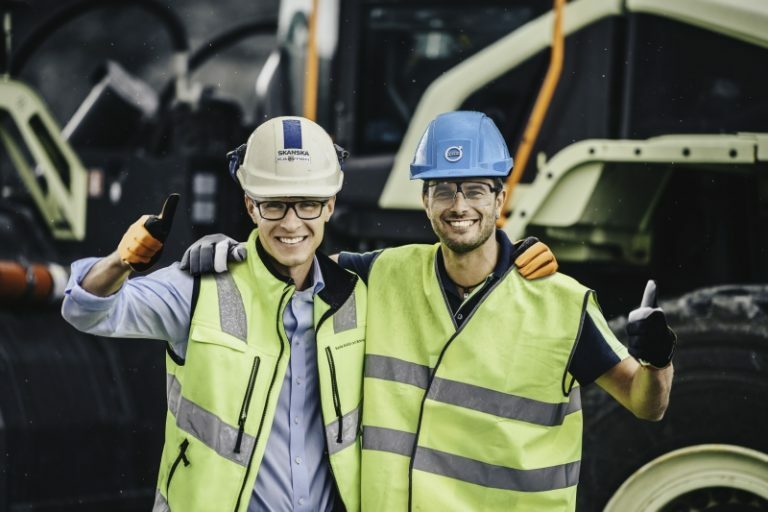 With two new A45G haulers and an EC750D excavator its most recent additions, the company is now able to boost the efficiency and performance of its operations even further. 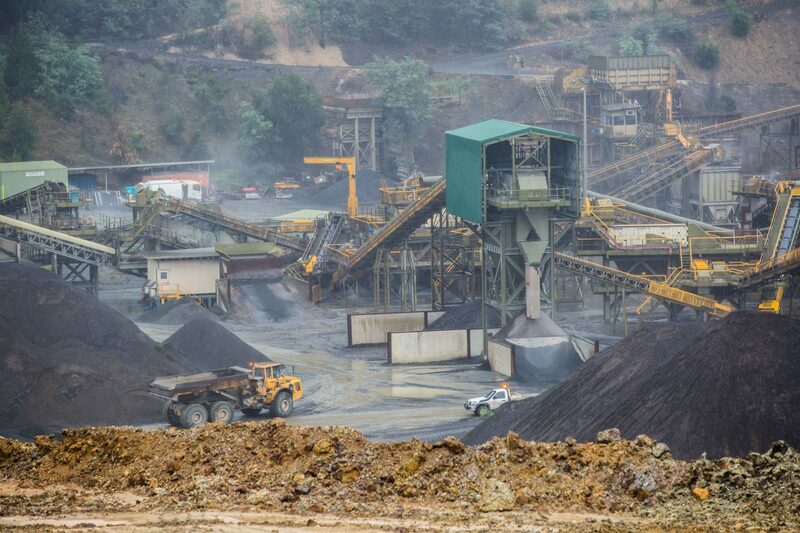 For over 30 years, Traralgon-based Matthews Quarries has built its reputation on an ability to deliver aggregates on schedule. 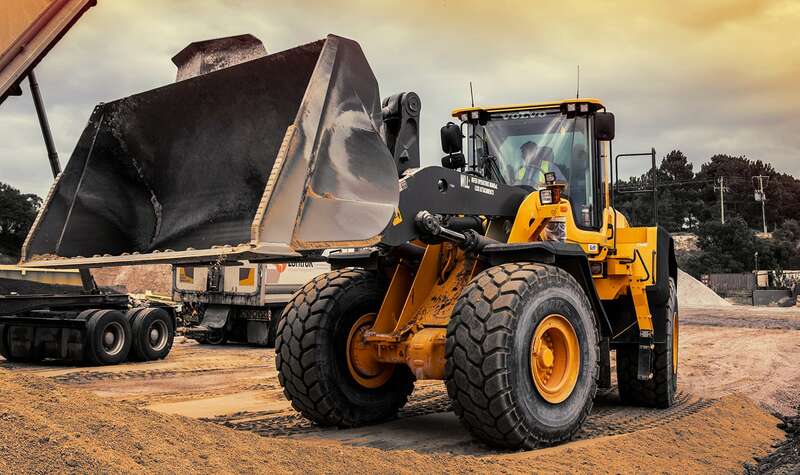 With rising momentum in new road and rail projects in Australia, the company has now added three more Volvo machines to its fleet—an EC750D excavator and two A45G haulers—to meet growing demand and ensure it maintains its hard-earned reputation for reliability. 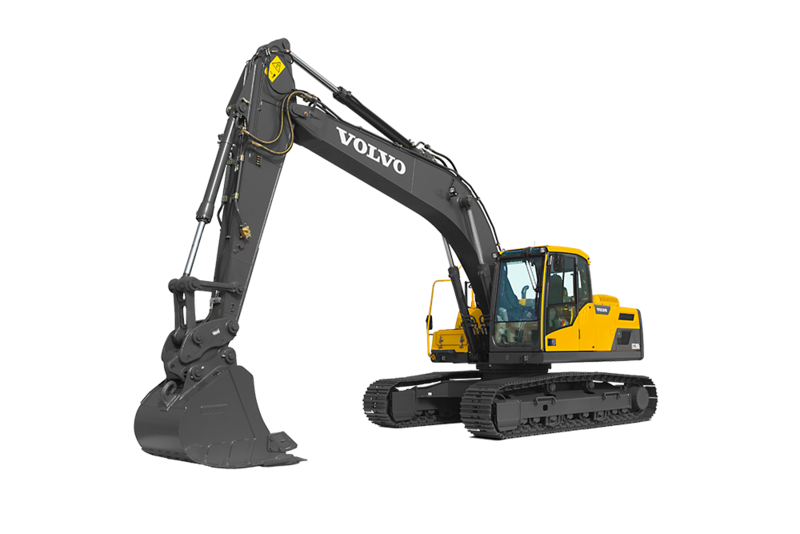 The EC750D excavator and two A45G haulers join the company’s existing fleet of a dozen Volvo CE machines that includes five haulers, four-wheel loaders, and three excavators. 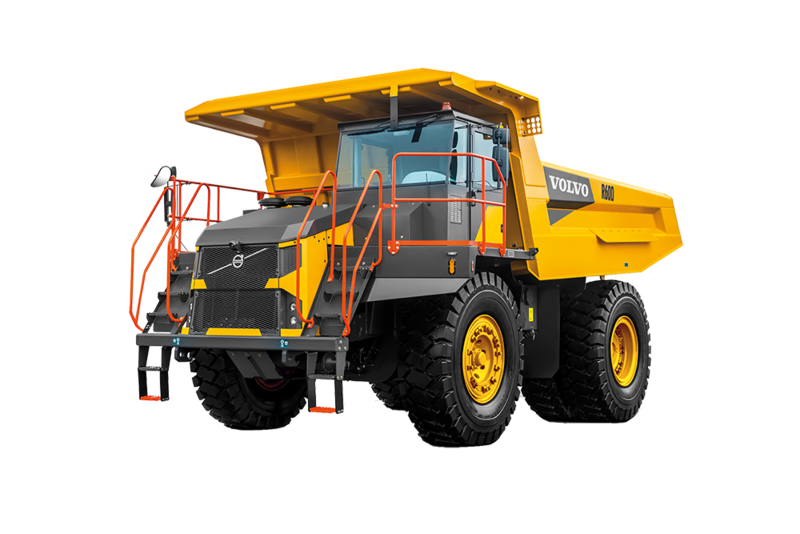 Together, the machines help extract and haul aggregates including ballast, crushed rocks, sealing aggregates and bedding sand. 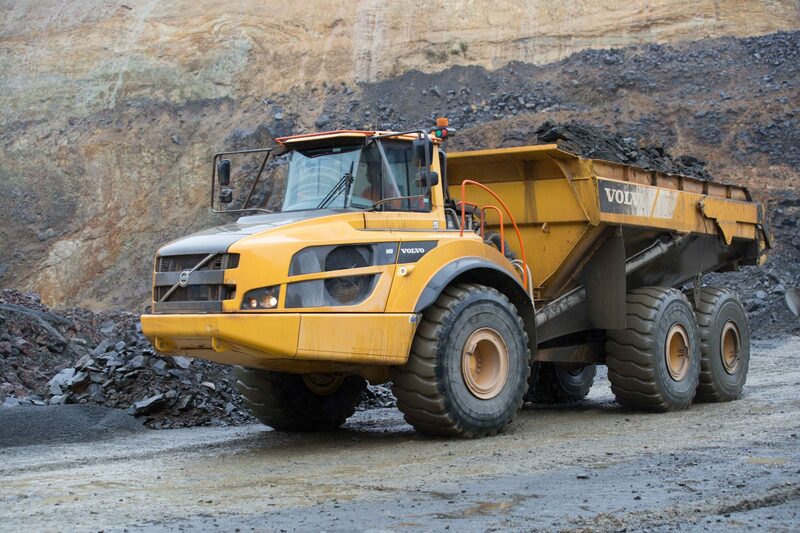 The 75-ton rated EC750D is designed for ultimate productivity and increased fuel efficiency. 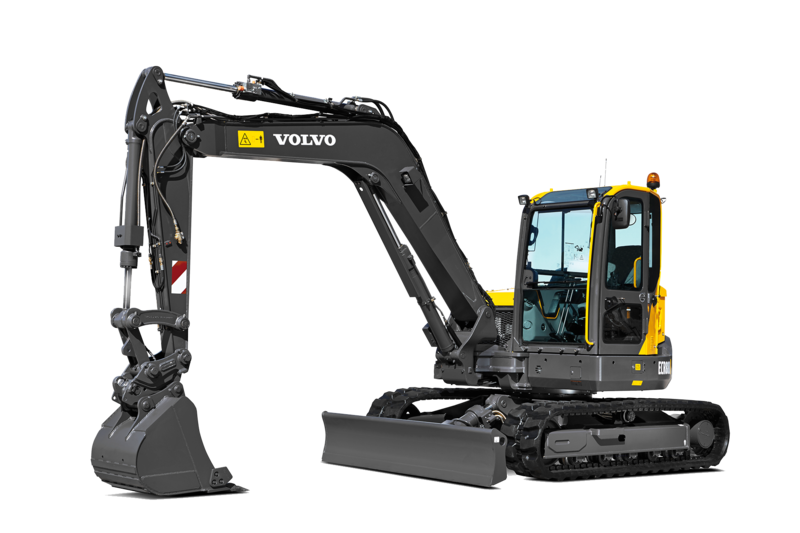 With a bucket capacity range of 3.3 m3 to 5.16 m3, the excavator uses a Volvo D16 engine to deliver 11% increased horsepower, while the excavator’s electro-hydraulic system provides excellent control for faster cycle times. 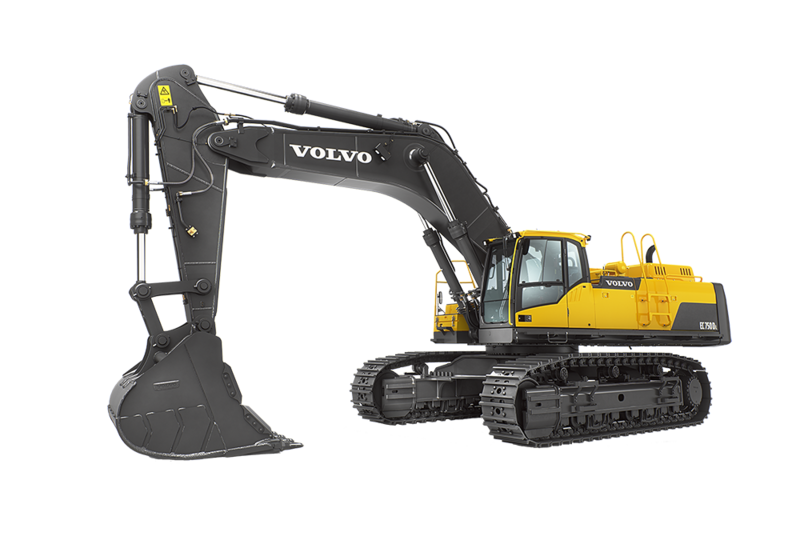 It is now the largest Volvo excavator in the Matthews Quarries fleet and lines up alongside two other heavy-duty Volvos, an EC480DL and an EC380DL. Currently, Matthews Quarries produces 500,000 tons of aggregates annually and expects to increase that to 600,000 tons next year. 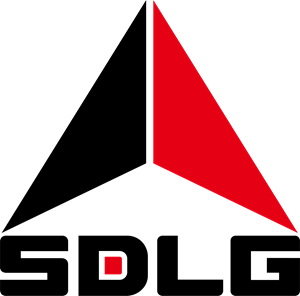 The company’s high-grade aggregates are used on highways, and at concrete and hot mix plants all over the Victoria region. One recent project saw the company supply crushed rocks for a major highway project near the New South Wales/Victoria border. Established in 1986, Matthews Quarries is a family-owned and operated company. 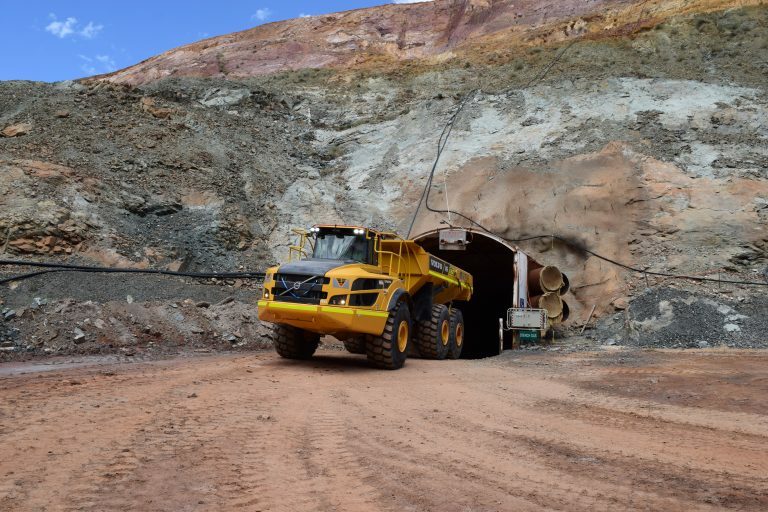 As the quarry has grown over the years, the company has increasingly looked to invest in construction equipment with higher performance, productivity, and reliability to support the business. 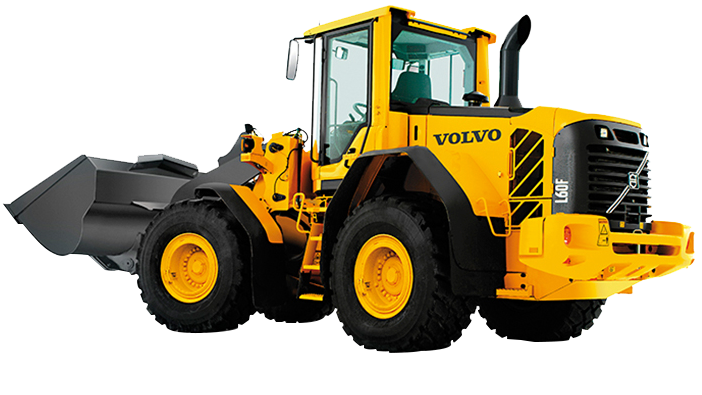 “A huge advantage with Volvo machinery is the fuel efficiency—with our first Volvo wheel loaders we literally cut our fuel consumption in half compared with previous machines. This really helped boost our operations.” Matthews said. 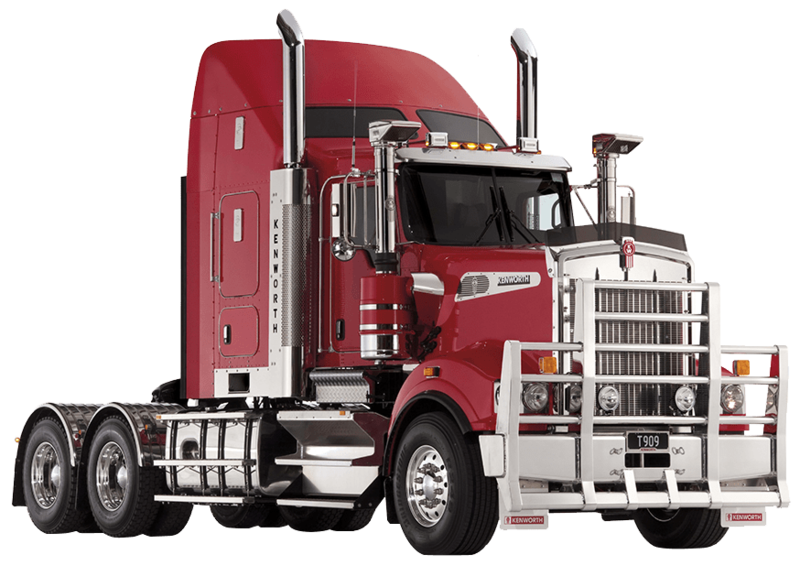 Over the company’s three-decade history Matthews said his company has endured the highs and lows that any business experiences but his commitment to high-quality machinery has remained constant. 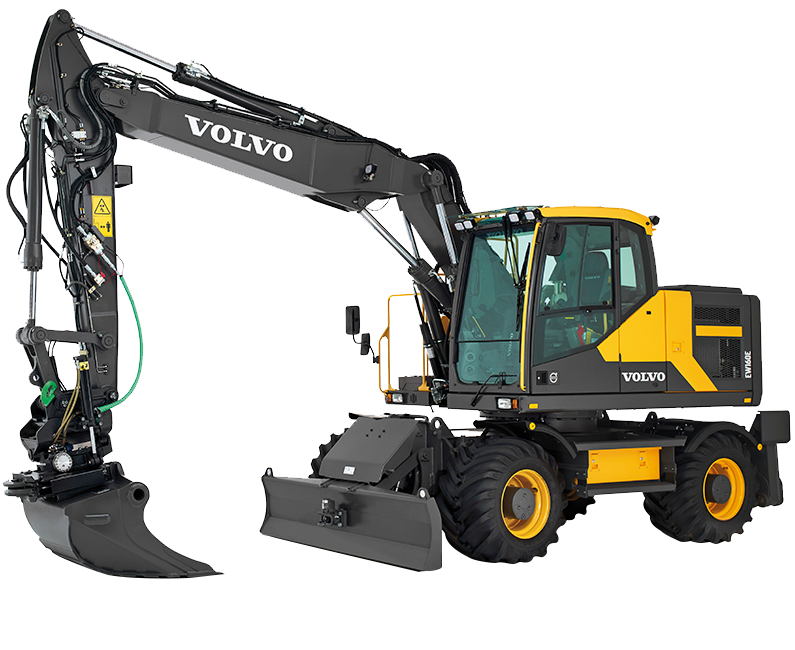 Established in 1974, long-time Volvo CE dealer CJD Equipment employs 500 people across its 17 locations in Australia. 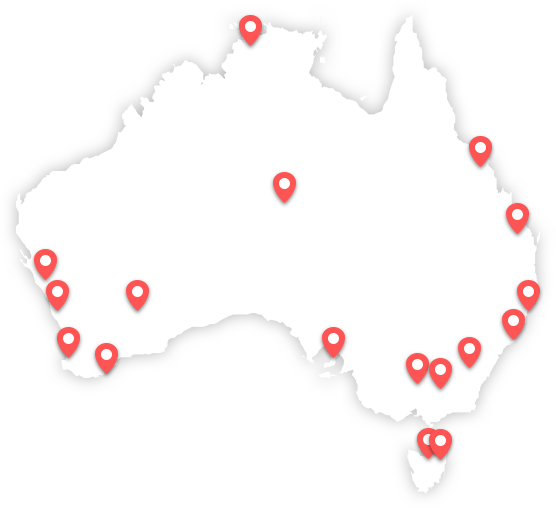 With a motto of “Big enough to trust, small enough to care”, the Perth-based company is one of the leading suppliers of premium construction equipment and trucks in the country. In addition to investing in premium equipment, Matthews Quarries also places utmost importance on machine maintenance. 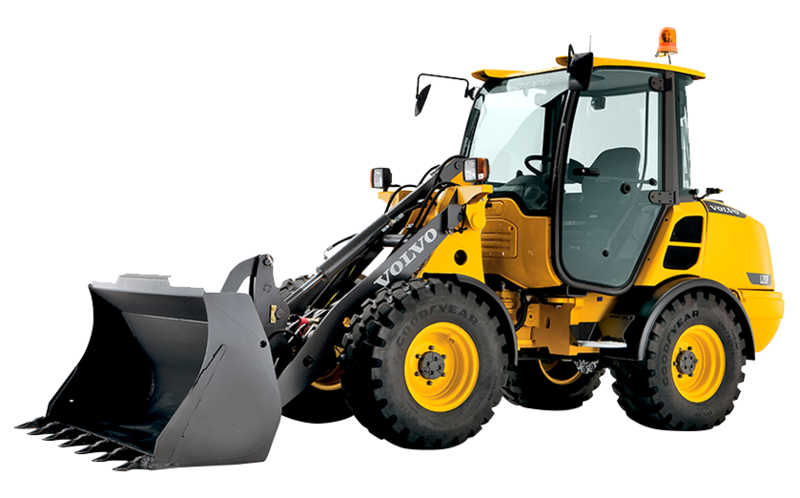 The company employs a team of highly skilled mechanics to ensure that equipment like the excavators and wheel loaders are kept in tip-top condition. But ease of service is just one of many reasons Matthews says his company is smitten with Volvo equipment.